Product prices and availability are accurate as of 2019-04-24 03:06:02 EDT and are subject to change. Any price and availability information displayed on http://www.amazon.com/ at the time of purchase will apply to the purchase of this product. 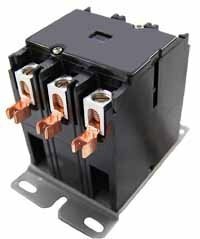 Equipment", contactors meet specifications for devices up to 600 VAC. * Coils have class B insulation. * Includes Lug, spade terminals, and covers. 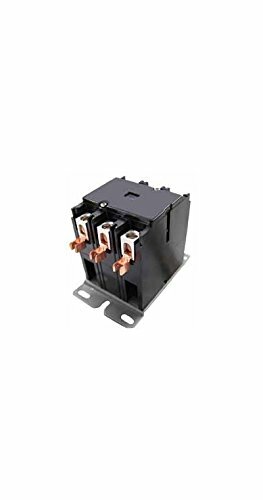 60 Amps 24 Coil voltage Includes Lug, spade terminals and covers.